This week SnapupTickets as a division of D. E. Systems, had the unique opportunity to attend Meeting Professional International’s World Education Congress in San Francisco. The theme for this year’s conference was “Find Your Professional Edge”. MPI is a fantastic organization for event and meeting planners and suppliers of all types to gain education, network and connect with each other. With chapters across the globe, the World Education Congress was no small affair. Content centred on education topics ranging from the practical-registration, engagement, marketing, industry analysis to the more Inspirational-personal stories of challenge and success. 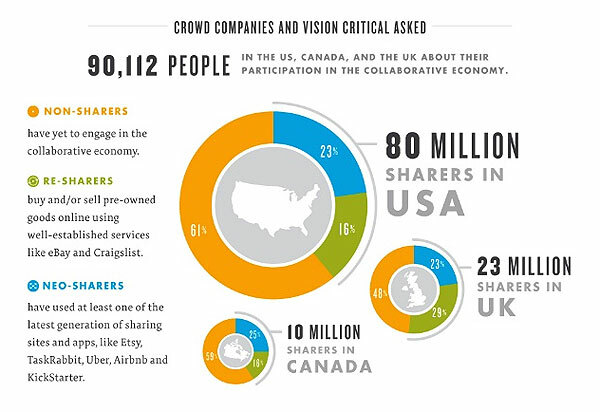 One of the most innovative topics brought to the forefront of this year’s conference was the sharing or collaborative economy. Speakers such as Airbnb, Bookalokal and Jeremiah Owyang brough this transformative and in some ways disruptive business model to the limelight. Panel discussions discussed the advantages these new economies bring like creating new demand. But discussions also touched on the challenges-taxation, the lack of regulation-all minefields that the sharing economy will navigate in one way shape or form. What became fairly clear was that this is a new economic model, centered on underutilized and shared assets that isn’t going away. One that carries some distinct economic and structural advantages over traditional economies but also one that presents a sometimes distruptive model as it may relate to taxation, regulation and other issues. The sharing economy empowers its users and changes the landscape of commerce in a profound way. Examples such as AirBnb and Uber show just how powerful and how controversial the model is. This entry was posted in Blog and tagged sharing economy collaboration by David Dugas. Bookmark the permalink.